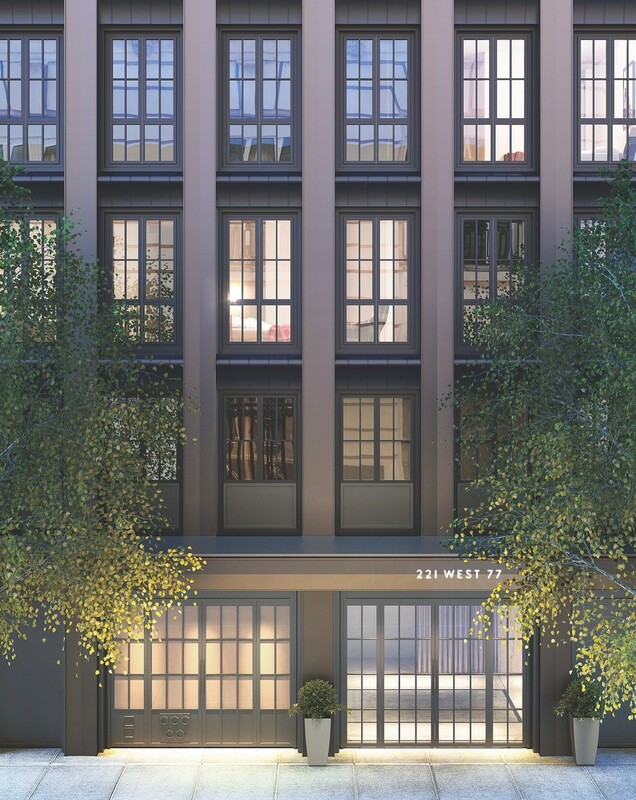 Miki Naftali’s the Naftali Group filed plans yesterday to construct an 18-story condominium building on the site of an Upper West Side parking garage. The new property at 219-223 West 77th Street, between Broadway and Amsterdam Avenue, is slated to hold 25 apartments and rise 185 feet. There will be a total of 79,899 square feet, with 1,624 square feet allotted for ground-floor commercial space. Parking will span about 3,000 square feet, documents show. Architecture firm Goldstein Hill & West was hired to handle design. Two Ten West 77, Naftali’s condo project across the street at 210 West 77th Street has similar specs: 18 stories and 25 units. Thomas Juul-Hansen designed that project. The developer acquired the five-story parking garage, which includes Alamo and National car rental services, from David Berley, chair of real estate firm Walter & Samuels, and garage investor Arnold Penner for $61 million over the summer. Plans to demolish the garage were filed in July, as The Real Deal reported. The site at 210 West 77th was also formerly a parking garage, with a Hertz rent-a-car service. A spokesperson for Naftali could not be reached for comment.